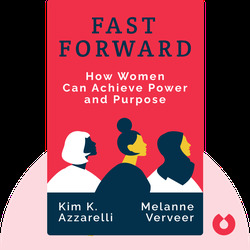 Fast Forward (2015) is about one of the most underappreciated resources on earth: women. 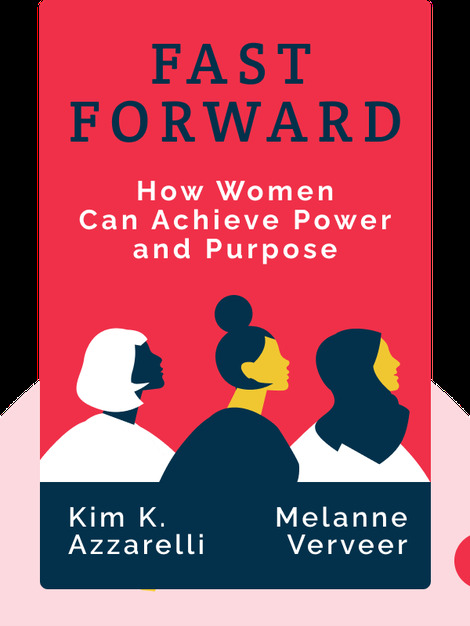 These blinks, which argue that women will be the key to this century’s greatest achievements, outline many of the myriad problems that women face, as well as the steps we can take to solve them. In 2009, Melanne Verveer was appointed the very first US Ambassador-At-Large for Global Women’s Issues. A co-founder of Seneca Women, she’s the executive director of Georgetown University’s Institute for Women, Peace and Security. Kim K. Azzarelli is also a co-founder of Seneca Women and chair of Cornell Law School’s Avon Global Center for Women and Justice. She’s held senior positions at Goldman Sachs, Avon, Newsweek and The Daily Beast.